The Vesdura Vinyl Planks - 5.5mm SPC Click Lock - Influence Collection is a water resistant vinyl floor which makes it a great floor for any room in your home; kitchen, bathrooms, laundry room, etc. or even light commercial applications. 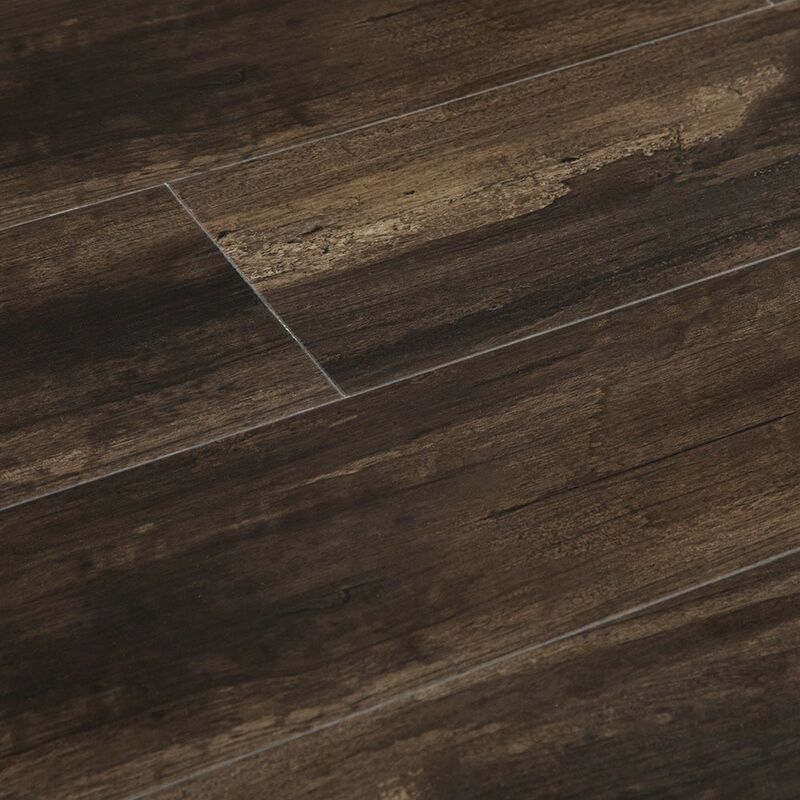 The Stone Plastic Composite (SPC) core is more rigid then traditional vinyl flooring, making it more stable and reliable throughout your home or workplace. The Vesdura Vinyl Planks - 5.5mm SPC Click Lock - Influence Collection has excellent scratch protection and wear resistance with a 0.5mm wear layer and UV coating. The pre-attached 1.5mm IXPE foam underpad offers added comfortability while walking on the floor.